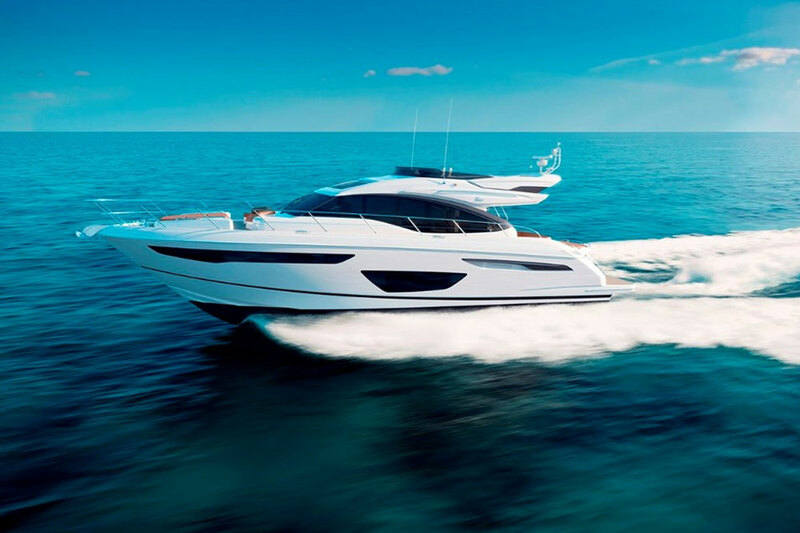 Princess Yachts has long been known for their sport boats and their flybridge boats, and now they've merged into a new line with the Sport Bridge series. 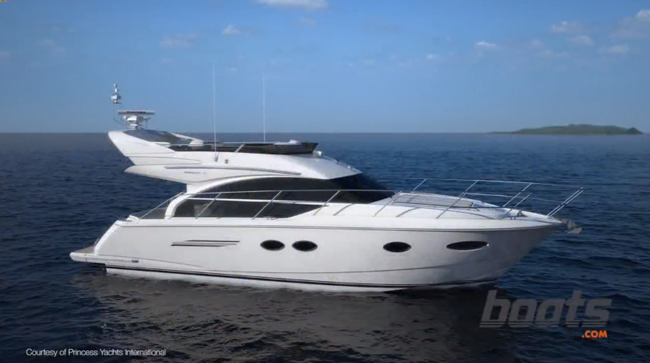 The first model out is this new S72. 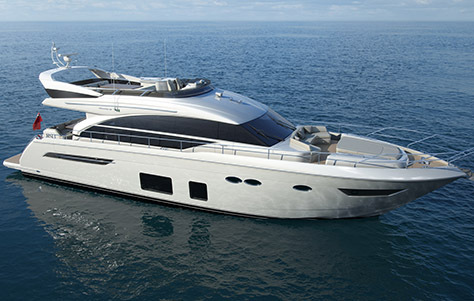 The Princess S72 is the first in a new series for this yacht builder, their Sport Bridge series. 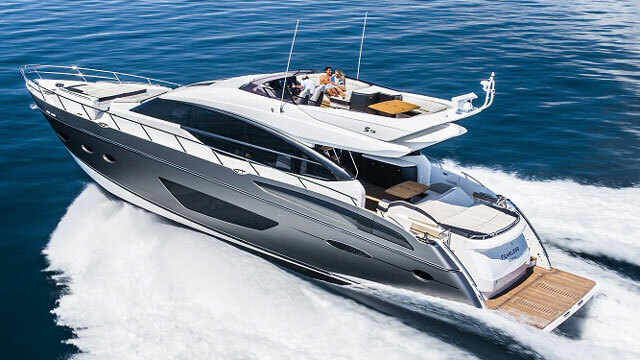 This boat has the sleek appearance of a sport yacht, but it also has a flying bridge with full controls. 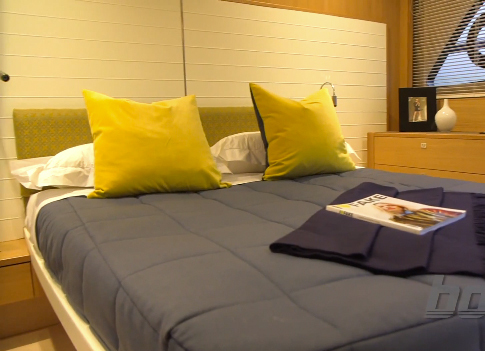 Reviewer Jeanne Craig stepped aboard the new S72 at the Miami Boat Show, and captured this short First Look Video to get you a glimpse of the Princess. 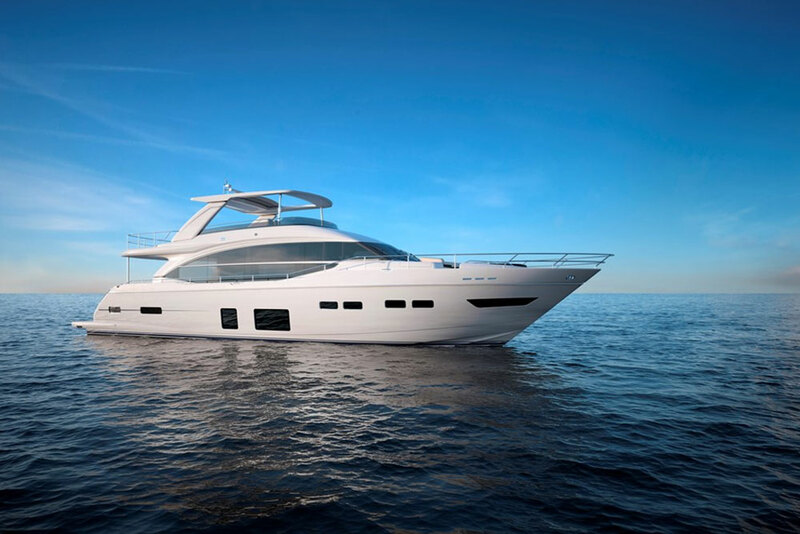 As you can see in the video, the concept behind this boat is to bring natural light and outdoor breezes right into the saloon - did you get a look at that monster sunroof? 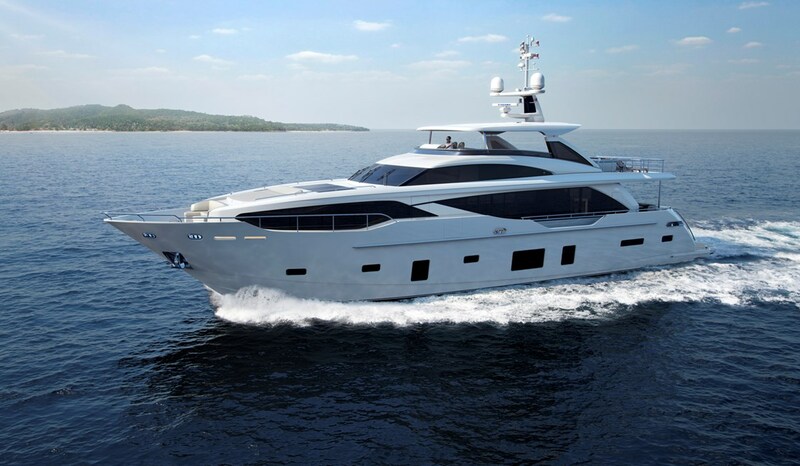 If you want a hot new sport yacht but consider a flying bridge a must-have, this is one yacht you'll want to take a closer look at.